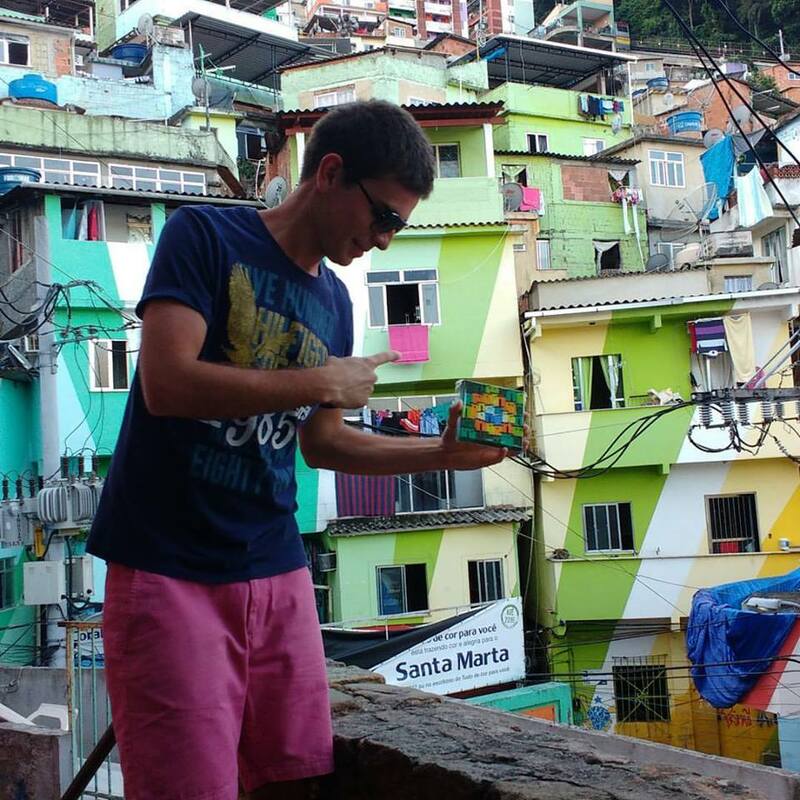 Santa Marta - named after the community’s patron saint, and located in Botafogo - is by far the most colorful favelas that you will encounter in Rio. 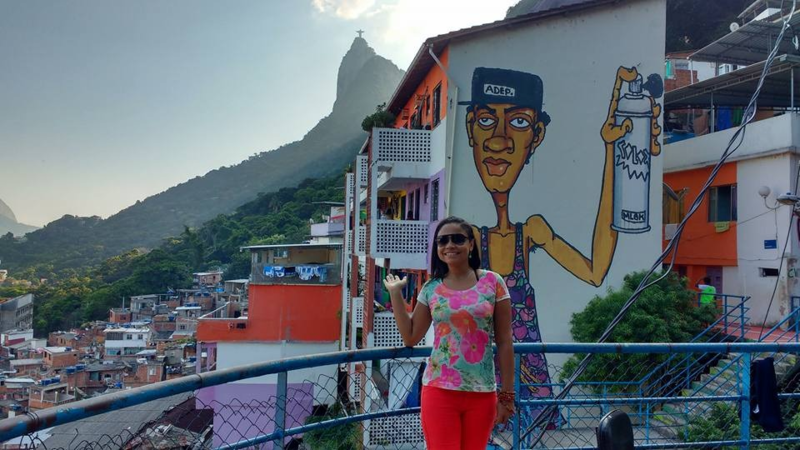 We start off the tour by taking the cable car up to the top of the hill where we will explore Santa Marta, meet with local artisans and visit the local NGO Atitude Social (Social Attitude). Then it’s off to enjoy the view and meet with someone special: Michael Jackson! In 1996 Michael Jackson recorded the video “They Do Not Care About Us” in Santa Marta and in commemoration of this event, the neighborhood erected a bronze statue of Michael at one of the viewpoints. Later in the tour there will be a jazz percussion workshop with the visitors and local students. After the workshop, the Santa Marta experience will culminate with a Santa Samba Jazz session jazz concert while the sun sets behind the mountains. In the event of bad weather, the tour will be cancelled or postponed. 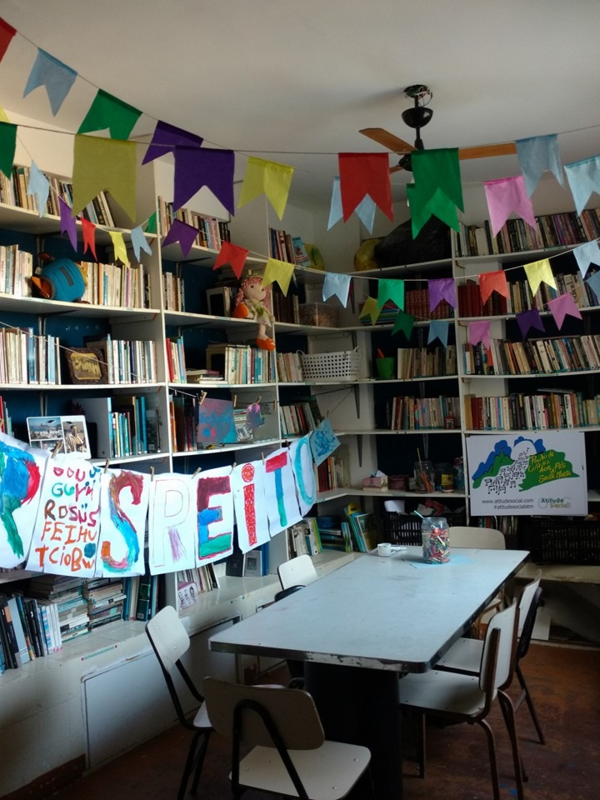 The NGO Social Attitude aims to include socially vulnerable children and youth by promoting important values and self identity through reading workshops, arts, audiovisual productions and music. The music workshops (guitar, “cavaquinho”, bass, piano, keyboard, sax, flute, trombone, percussion, etc. ), in the Attitude Music School Project aims to present our diverse culture, offering a wider view of music and encouraging the study of music as a professional possibility. 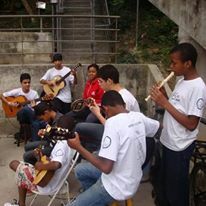 The “choro” choir group "Filhos de Marta" and child drumming group “Bateria Mirim Atitude” were borne out of this organization. Both youth groups rehearse throughout the year in preparations for Rio’s famous Carnaval street parades.